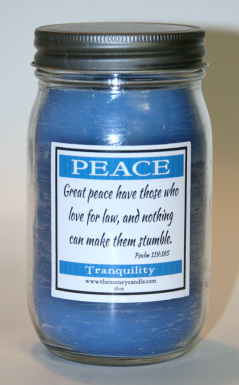 Click on the images below for a larger view of the candle. 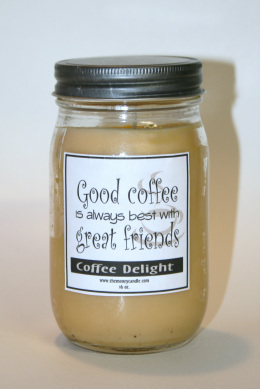 Quanitities available per scent are noted above the "add to car" button. 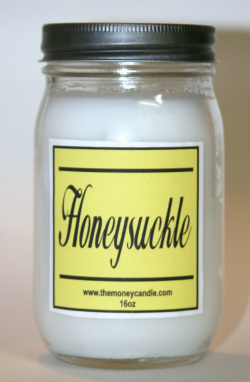 Honeysuckle floral scent will wake up up and clear your mind. 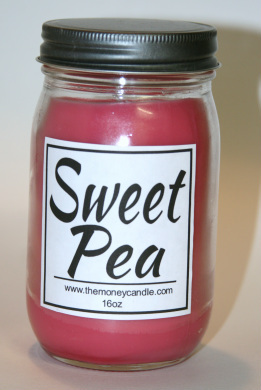 A fragrance that will soothe your mind, body, and soul like a relaxing day at the spa. 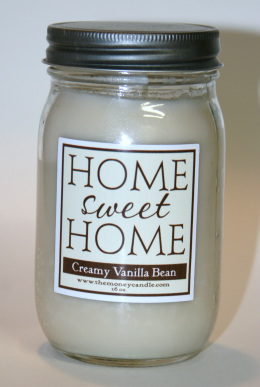 This scent will take you to your favorite coffee house with the smell of rich, coffee brewing with hints of hazelnut, caramel and vanilla. 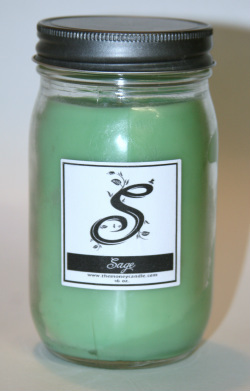 The clean herb garden scent of sage. it's like the window is open and the aromo is filling the room from the herb arden outside. It's awesome! 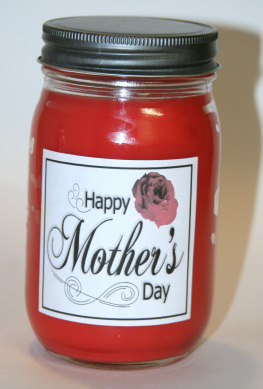 LOVE the Smell of Fresh Cut Roses! 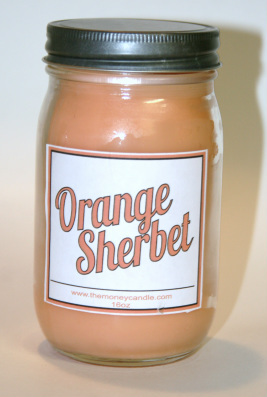 This candle has the most incredible scent - as if you walked outside and picked roses and put them in a vase in your home. 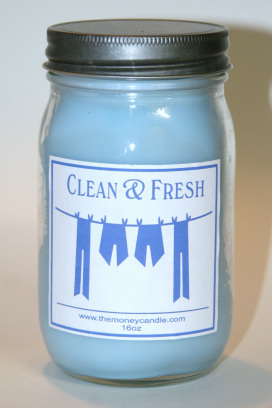 The clean crisp smell of freshly laundered clothes hanging on the line! 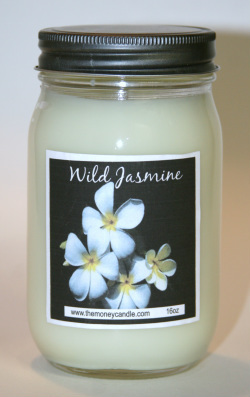 The delightful scent of jasmine flowers will bring the scent of spring into your home! 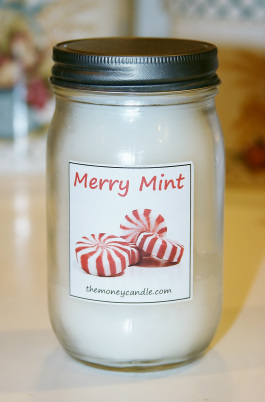 This sweet, invigorating fragrance of peppermint will bring back memories of candy cane adorned Christmas Trees. 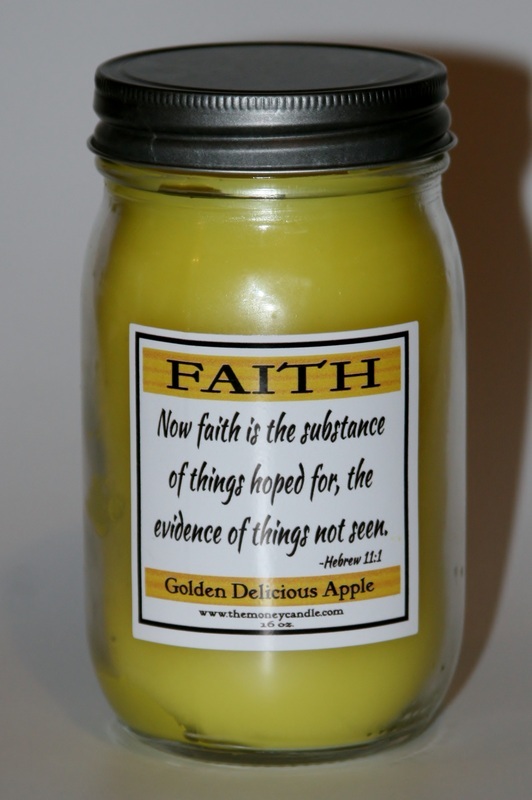 Golden Delicious Apple fragrance will remind you of the apple orchard and childhood.